First used by Aground to add cross-platform mod support in-game, the mod.io team has open sourced the SDK Haxe Wrapper created for the project. 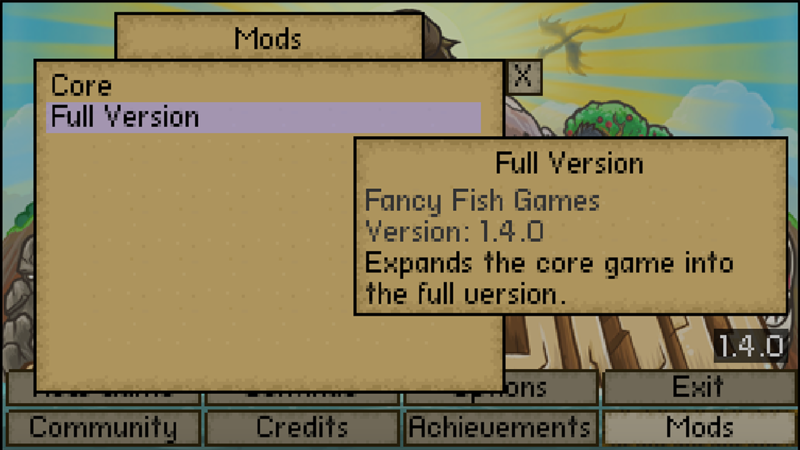 Available on Github, it simplifies mod.io integration on game engines such as OpenFL, Kha, awe6 & HaxePunk. We look forward to working with more games from the HaxePunk community!